A free platform to find the right partner.We are simply providing platform for you to reach out people and find out your perfect match. 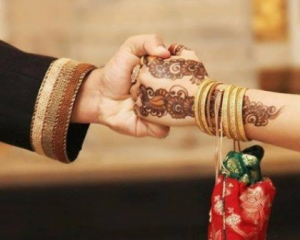 In Pakistan finding a suitable life partner for one’s self, siblings or children is not an easy task. We are simply providing platform for you to reach out people and find out your perfect match. Please note this service is absolutely free but there will be zero tolerance for bad behavior as a result you will get banned from this platform. We basically providing two platforms. 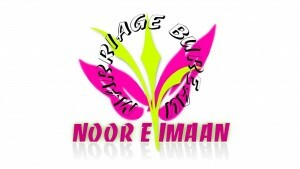 First one is our page where anyone can join and inbox us rishta details to post. Second is our closed group ( https://www.facebook.com/groups/124341988281519/ ) where we approve membership based on your at least real profile. As we mentioned we are providing platform service which is absolutely free so we will not tolerate any match making services /marriage bureau who ask our members for payment for rishtas using this platform. Please report them to us if you find out someone is asking for money using our platform. We encourage our members to use this platform honestly. Please note we just providing you mean to communicate each other and that’s it. You have to verify proposals by yourself. We are not responsible for any scams.